Jan. 24, 2019, 2:06 a.m.
CWI has developed a new Coach Accelerator Program to assist in the development of our regional coaches, with the aim of preparing them to lead and effectively coach our professional teams. The program which will begin in mid-April, will be individualized, coach-centered, and delivered in the coach’s usual team-coaching environment. 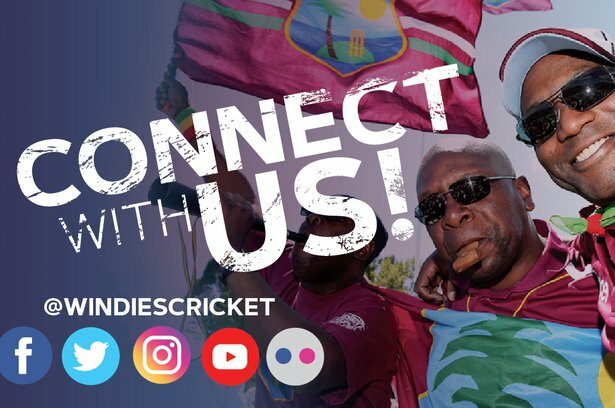 CWI will also be using the program to assist it in its search for a full time Head Coach for the Senior Men’s Team. This specialized course is only available to coaches with a minimum qualification of Level III. This correspondence is intended to make you aware of the program and to advise you that due to limited spaces for this course, CWI will assess all of the replies received, and respond to you by March 8, 2019 indicating whether your application was successful. While CWI will place value on this succession planning program in its recruitment for a full time Head Coach, the recruitment process will also consider regional coaches who have been unable to participate in the program. 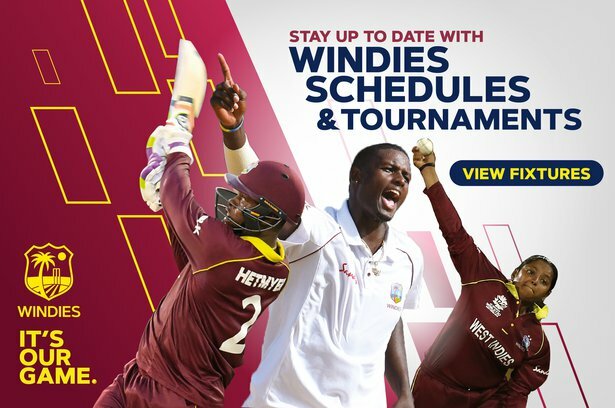 Please indicate your interest by sending your Cover Letter and CV to the email address recruitment@windiescricket.comby February 8, 2019. We take this opportunity to wish you every success and look forward to working with you on this program. Please refer to the document below for the official application letter.